The VISION Group has successfully carried out the voltage test applied in the field at the João Pinheiro section substation, which will interconnect with the WD Agroindustrial plant substation. 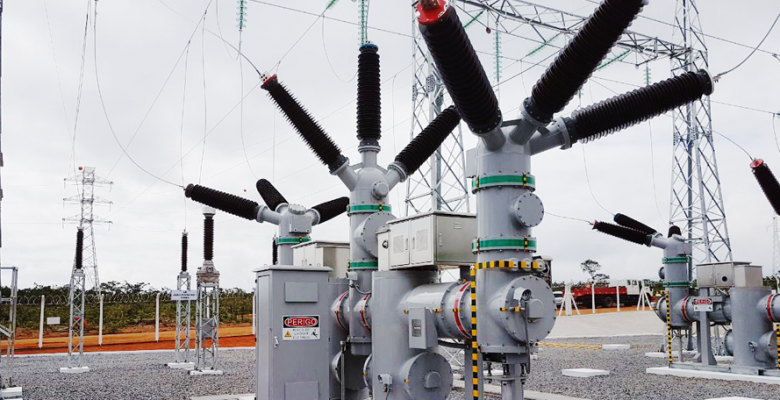 This 138kV substation has hybrid GIS modules that must be field tested in a progressive voltage application process, which in this specific case was up to 240kV. Vision’s recently acquired and applied voltage test equipment, modular and easily transportable, is capable of testing up to 540kV in the field.